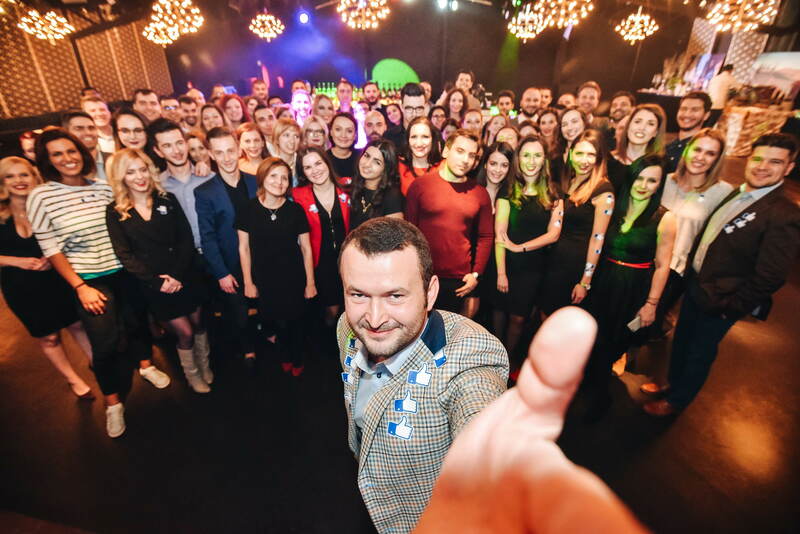 On November 2nd we celebrated 15 years of activity next to the best team in the world . Fratelli Lounge became dcs plus lounge for one night and one night only, and we just let ourselves enjoy a walk down memory lane reminiscing everything that happened since dcs plus started its journey. After months of preparations and some difficult work done by some of our colleagues directly involved in organizing the whole process, we’ve finally moved into our new office. As some of you may know, from now on you can find us at 165 Splaiul Unirii, Timpuri Noi Sqare, Paravan Building, 2nd floor, 3rd District. 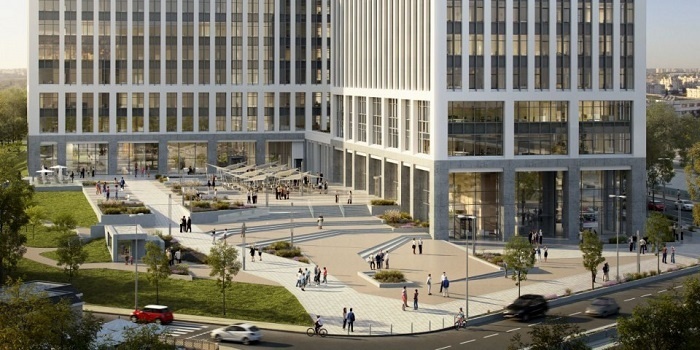 Less than a month and we'll be working from a brand-new office in the City Center: Timpuri Noi Square. We are very happy with this choice and we are looking forward to starting our activity in the new location.